18 AUGUST 2015 – TUM Asia welcomed 39 students from the University of Electronic Science & Technology of China (UESTC) to the first-ever Summer School programme organized by the Asian branch campus of the Technische Universität München (TUM). The two week long Summer School aims to provide a holistic learning journey to foreign students who are looking to gain some firsthand experience on studying abroad. 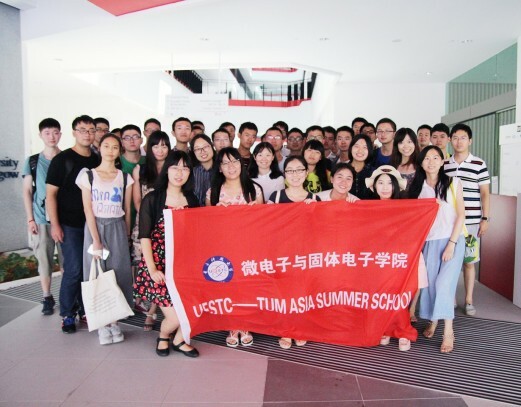 The TUM Asia Summer School programme targets current Bachelor degree students interested in the teaching and research methods of TUM Asia and our partner universities. For the 39 students from UESTC, a Chengdu-based university, the programme has been specially designed to suit their needs and levels of study, focusing on topics in Electronic Engineering. The 20 and 19 students from the UESTC School of Electronic Engineering and School of Microelectronics and Solid-State Electronics respectively, have voiced their satisfaction for the Summer School programme. 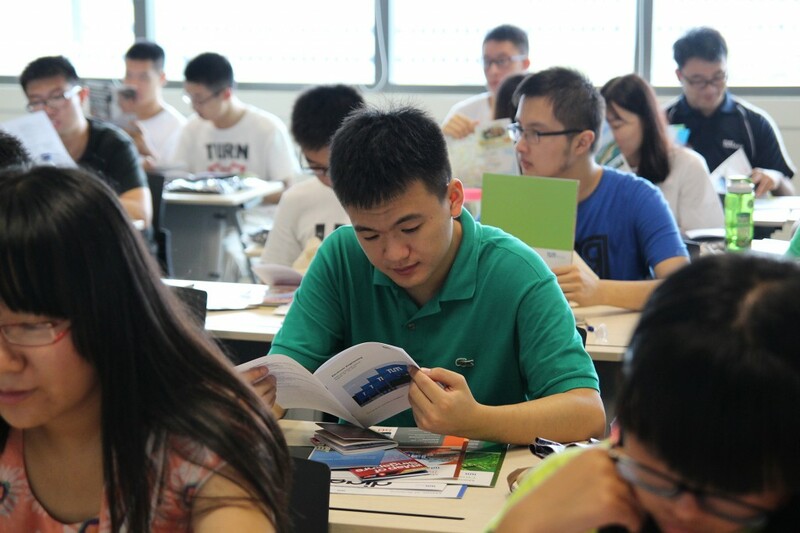 Another student, Zhang Chong, mentioned that the Summer School was very meaningful to him. “The open communication we were able to have with the professors and the opportunity to learn more about Singapore is great. I really enjoyed it,” quipped Chong. 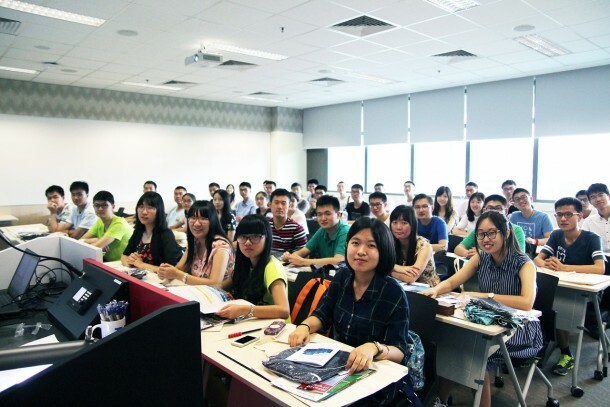 As an institution that believes in an industry-relevant education, TUM Asia also designed the Summer School to include a practical element. The participants not only sat in lectures, but they also visited companies to gain first-hand knowledge of the semiconductor industry. On top of the industry visits, participants were also treated to a Career Workshop and a Career Talk by a company.